Rather than making a direct political statement, the album reflects the contradictory nature of the “American Dream” in our current socio-economic climate. “This music expresses the strongest sense of urgency I've experienced in my entire life,” Wollschleger explains, “channeling feelings of doom, optimism, hopelessness, and the sublime. Much like a dream, these pieces weave an interconnected musical fabric of contradictory worlds.” In essence, it's a direct reference to a modern American paradox: how the majestic and the repellent always seem to coexist in a state of flux, no matter the medium. 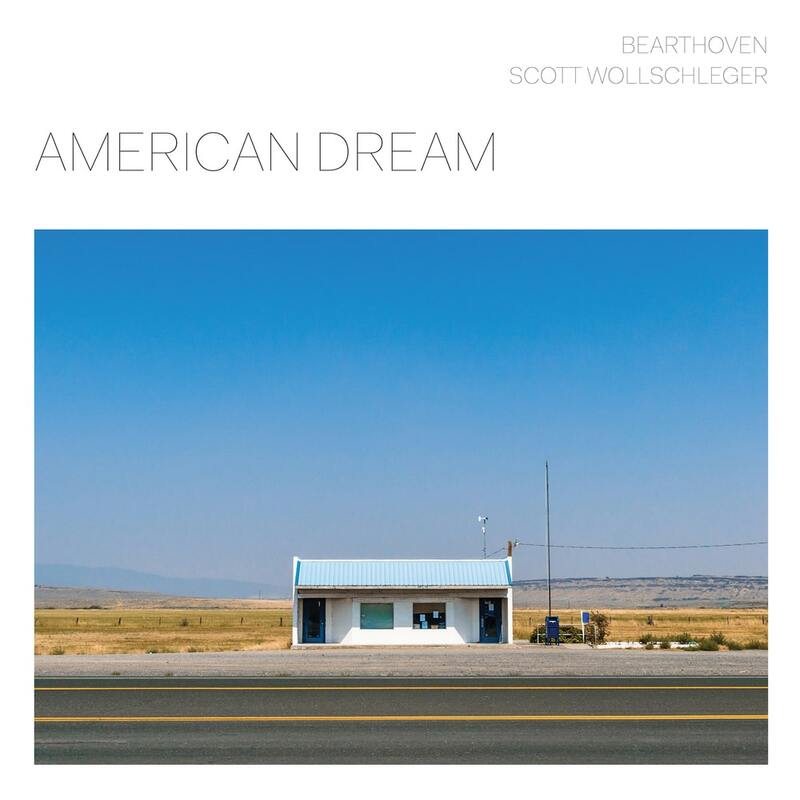 American Dream is laden with rich melodies and jarring dissonances that interconnect throughout, creating a sonic experience that's by turns cinematic, surreal, contemplative, provocative — and ultimately, empowering.